There are many first experiences for people and some first experiences get phased with time because experiences are morphed into defaults. Like a Mouse. Not the mouse that you see running around. But the mouse that you hold to move your curser. Yes, I know many of us don’t any more, we are quite used to the track pads. I switched from Mouse to Trackpads a few years back. But I still remember vividly my first mouse experience. It was the year 1993 or early 1994. I was in Bangalore. After deciding to put a halt on my job hunting for two months and along with my friend Sunil, decided to try my hand on entrepreneurship which started my life of experiments. A life of never settling down with anything to be honest. To just experience life as it comes. Our venture was selling assembled computers and selling. This was a time when we had progressed from XT to AT and 286 SX was the lowest and 380 SX and DX with a 1 MB Memory (4 slots of 256 KB) and a 40 MB HDD was enough. If you had more money you would go for 100 MB. A time when I used to ponder how 100MB of Seagate Hard Disk costed less than a 40 MB L&T. Well thats story for a different time. So the launch of business was by investing in a 386 DX desk top with monochrome monitor. All was ready and our Guru into the Tech Business world Joseph Alexander was helping us with the stuff. The previous day as we all assembled in the legendary Cascade Computers in Mathikere in Bangalore we were on for a feast. We were about to witness a Mouse in action. As I came to office there is a few people who were all sitting in front of a bright screen all excited. I came in and Joe asked me “You want to try?”. I considered myself the Sales guy while Sunil was the Tech guy. So I always refrained from fiddling with the mighty machine. But that day I wanted to try. There was a small dome shaped thing on the table. 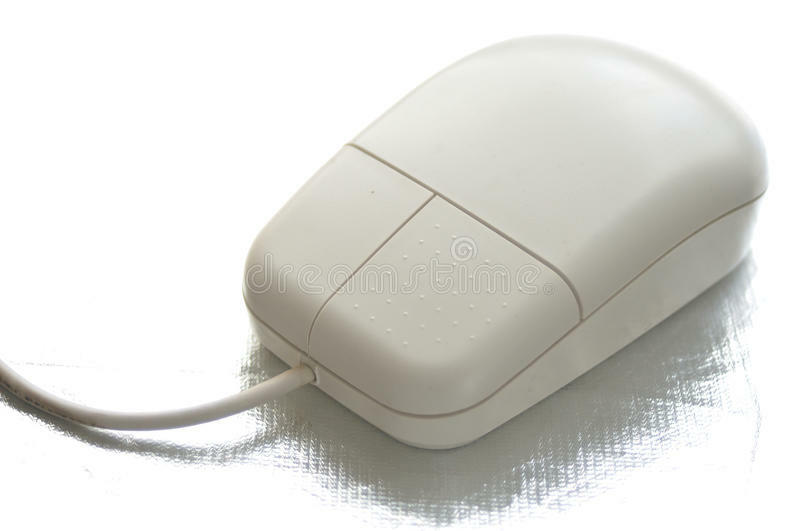 Joe said that is the the mouse. The lack of tail made me wonder, but I was not that stupid and I figured it was the shape that gave it the name. I held it and I could hear joe say “click and move’. Today looking back I could feel that everyone out their watched in unbreathe silence, not because they did not know what would happen, but they wanted to witness the experience of first time mouser. I clicked and moved the mouse as it made a line on the screen. WOO!!! I can never really explain that experience. To be honest it was an out of the body experience. having held only pens and pencils before where the point touched the line… this was out of the world. There are so many things in our world that we take so much for granted, as if there was no world without that. But many of us lived before computers, and mouse and mobile phones, before internet. But there was something that existed back then and now and that is relationships. The connections with people we made. For the launch we did not have enough money for a computer with a Mouse. But as Joe was packing the machine, I saw him packing and looking back. I felt he was trying to hide something. I ran to him and I could hear him… “Damn! I wanted it to be a surprise….” He was packing the mouse with the computer without telling us. So we would know only when we open the package when we reach Calicut.